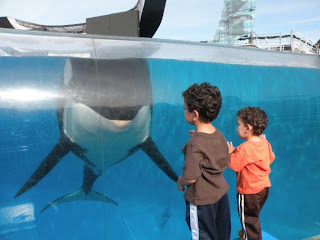 As a frequent Seaworld visitor, not to mention having a Husband who works there, the boys and I go there often. They love SeaWorld just as much as I did as a kid growing up in San Diego. SAN DIEGO (Feb. 16, 2011) – SeaWorld San Diego is saluting teachers by offering Southern California K-12 credentialed teachers a free 2011 Fun Card. The SeaWorld Teacher Appreciation Program recognizes teachers for all they do in educating the youth of the region. 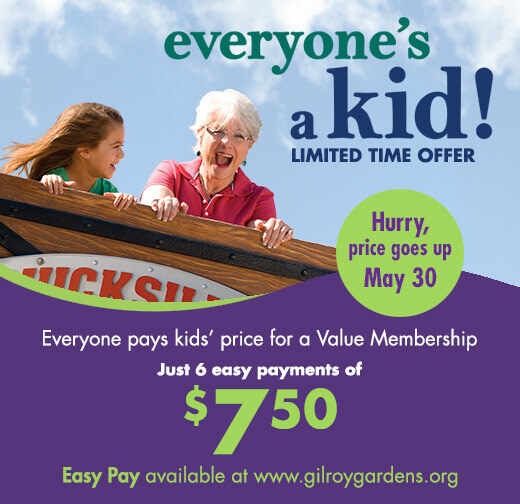 This offer is available through April 30, and teachers can visit www.SeaWorld.com/Teachers for more details. They can also complete the registration form and print a voucher at home that can be redeemed at the park for their Fun Card. The Fun Card will give them unlimited admission to the park through the end of the year. In addition to the Teacher Appreciation Program, SeaWorld is inviting third and fourth grade classes from Southern California elementary schools to participate in its conservation essay contest. The essay contest will run March 15 through May 3, and the class with the winning essay will receive an amazing VIP field trip experience to the marine-life park, which includes a behind-the-scenes look at the park’s rescue and turtle care facilities, as well as the opportunity to adopt a threatened sea turtle. 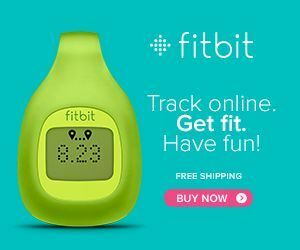 This summer, SeaWorld opens its new Turtle Reef sea turtle attraction where students and guests will be able to track sea turtles in the wild as part of the attraction’s Turtlelink interactive touch-screen map. A leader in conservation and education, SeaWorld Parks & Entertainment maintains one of the largest animal information websites designed especially for students, parents and teachers at http://www.swbg-animals.org/. Via the Internet, this educational resource includes colorful photographs and information on animals, wildlife conservation and classroom activities. SeaWorld and Busch Gardens animal experts answer animal questions at shamu@seaworld.org. SeaWorld Parks & Entertainment, a portfolio company of The Blackstone Group (NYSE:BX), operates 10 parks across the U.S., including SeaWorld parks in San Diego, San Antonio and Orlando, Fla.; Busch Gardens parks in Tampa, Fla. and Williamsburg, Va.; Discovery Cove and Aquatica in Orlando; Sesame Place near Philadelphia, Pa.; and water parks Adventure Island in Tampa and Water Country USA in Williamsburg. The 10 parks play host to 23 million guests each year and employ 20,000 people nationwide. To learn more, visit www.seaworldparksandentertainment.com or call toll-free (888) 800-5447. Additionally, SeaWorld Parks & Entertainment created the SeaWorld & Busch Gardens Conservation Fund, a non-profit, private charitable foundation committed to supporting wildlife and habitat conservation, research, education and animal rescue programs worldwide. Learn more at www.swbg-conservationfund.org. Cylinder Brush Case - I WANT IT! There's an app for EVERYTHING isn't there?